Well in 2017, things have changed. It’s not that weird to see students decking out their rooms with stereos, TVs, Xboxes, and fancy computer monitors. Below we’ve rounded up some of the top items to choose from as you head back to school. As classic as the old pen and paper note-taking system is, it’s slowly being replaced by laptops and tablets. 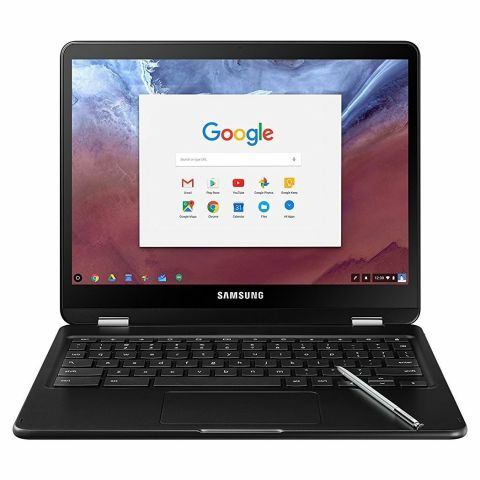 Samsung has offered its own note taking solution with the Chromebook pro, featuring a 360 degree touch screen, S pen Stylus, and full support for Android apps from the Google Play store. The Chromebook Pro offers up to 9 hours of battery on a single charge, which comes handy in classrooms with limited electrical outlets. What’s college without a lousy dorm room party? Full-on stereo systems are nice and all, but the portable speaker will most likely get more use than your traditional stereo in all honesty. Not only does the UE Boom offer excellent quality on the go, but the thing’s damn near indestructible. Being completely waterproof and sturdy as a rock, this little guy might as well have been built by DeWalt. In most cases are libraries are sacred spaces with a zero-tolerance policy for excessive noise. In my experience, the Saint Michael’s library was an echo chamber of giggling, half-whispers, and mumbling group meetings. My cure-all for the situation? Headphones, and damn good ones too. 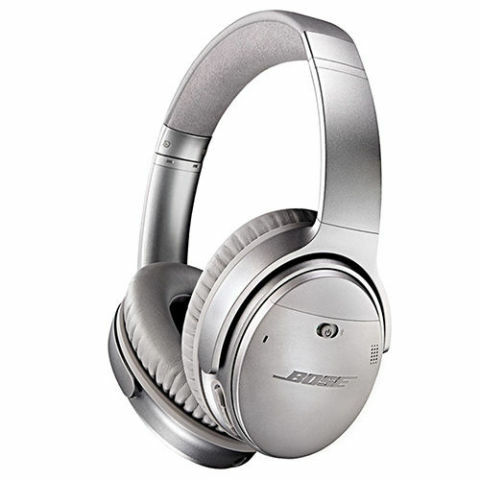 Bose offers an excellent pair of noise-canceling headphones with 20 hours of battery life and a sleek comfortable design. With these guys, you’ll be able to wrap up that term paper in no time. The Casio Prizm FX-CG10 is a great choice for students heading back to class. It boasts a high-resolution color LCD screen. The calculator features various functions that leverage the color LCD and spreadsheets with conditional formatting. Plus, it offers built-in graphing of conic sections. The Livescribe Pulse smartpen makes taking notes much easier for students. The pen boasts a voice recorder and allows users to sync handwritten notes with your computer. With 2 GB of storage, it can remember an entire lecture and allows you to tap just one word to hear everything your professor said at any given moment. The pen’s infrared sensor utilizes tiny dots on the Livescribe notebook as reference points.